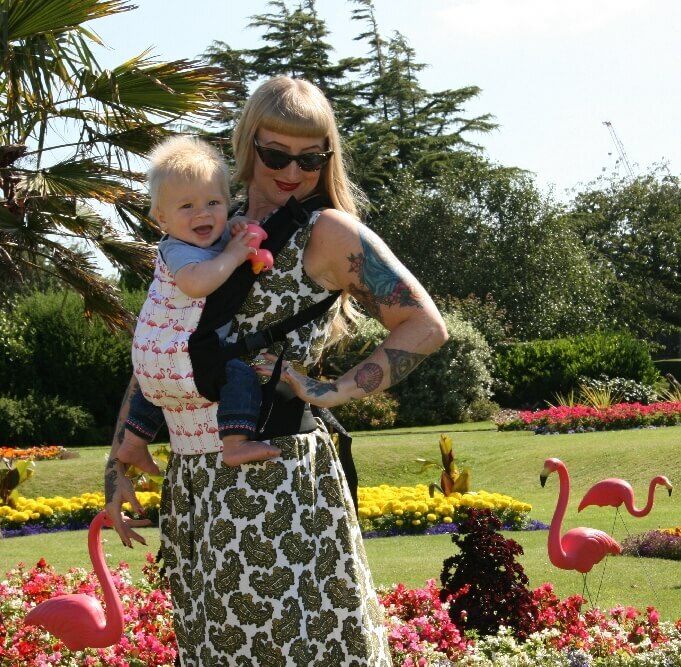 The Marsupi is an ergonomic baby carrier which is very easy and fast to use. 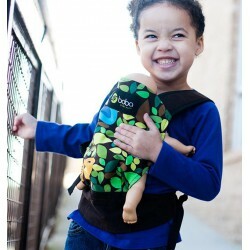 It has no buckles or buttons but closes with a strong and secure velcro belt. 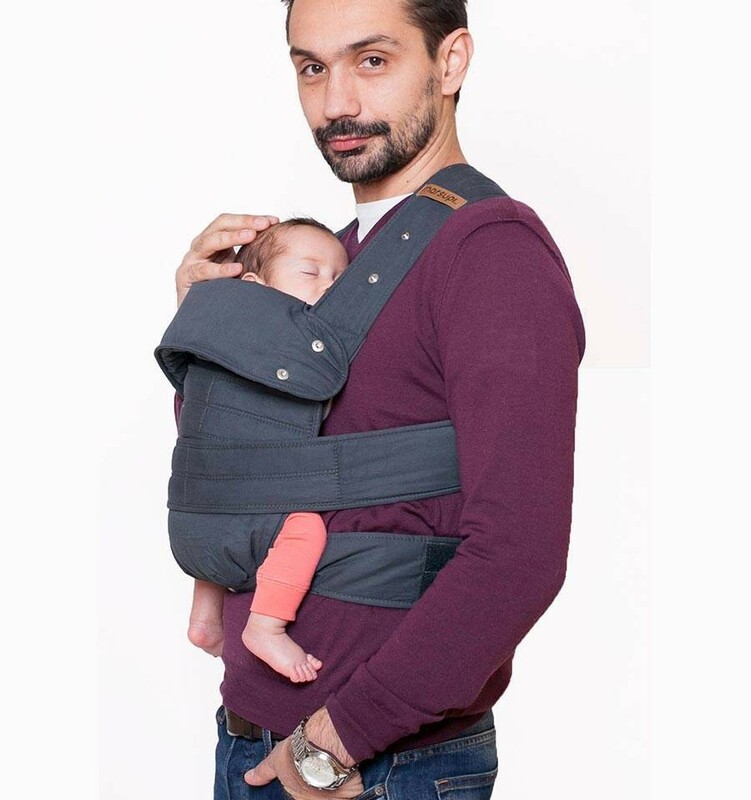 You can carry your baby in the Marsupi from birth (3.5kg) to 15kg whereby the baby carrier is ideal for the first nine months (up to 10 kg). 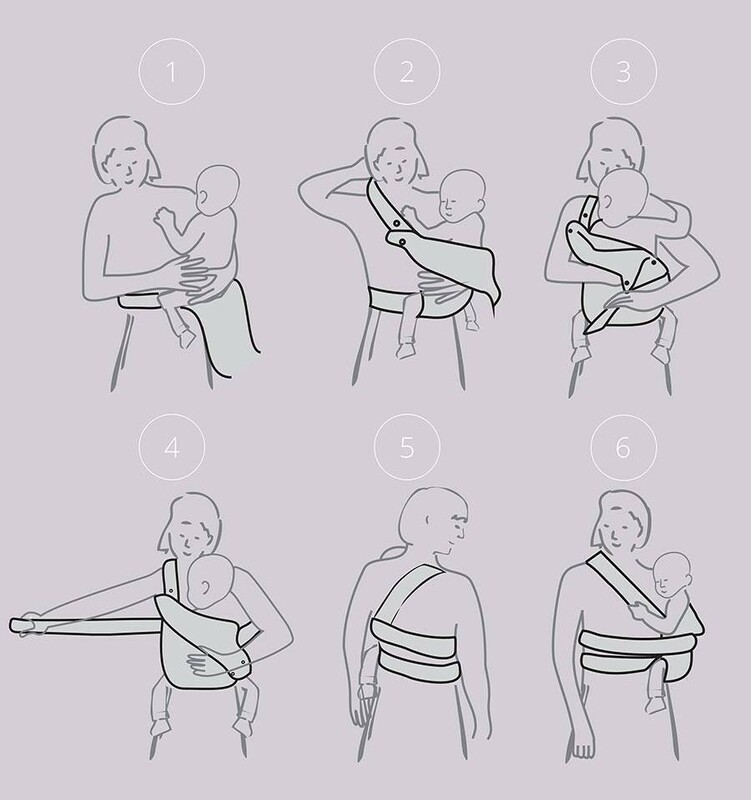 You can carry your baby on the front facing inward and on the hip. 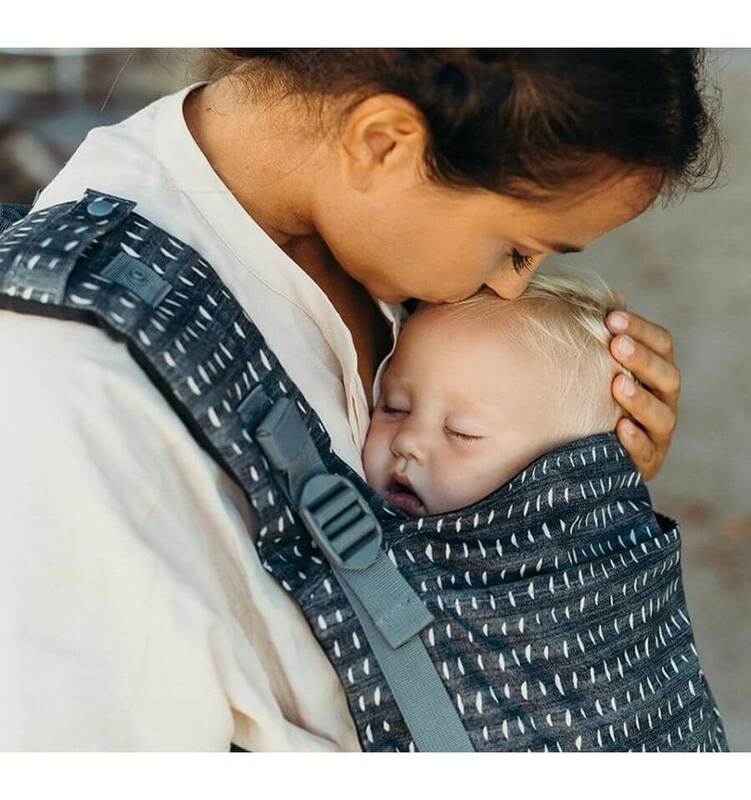 The design of the Marsupi is simplistic and comfortable and makes babywearing accessible to everyone: You put on the hip belt, place your baby in the carrier, cross the shoulder straps on your back and close them on the front with velcro. Done! 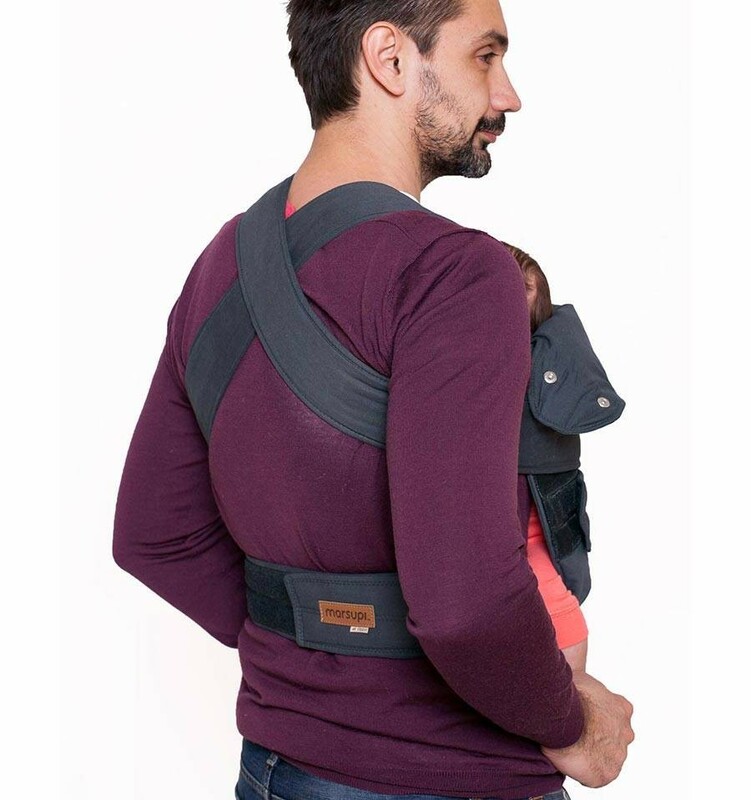 Also, the Marsupi baby carrier is small and compact and fits in any diaper bag. 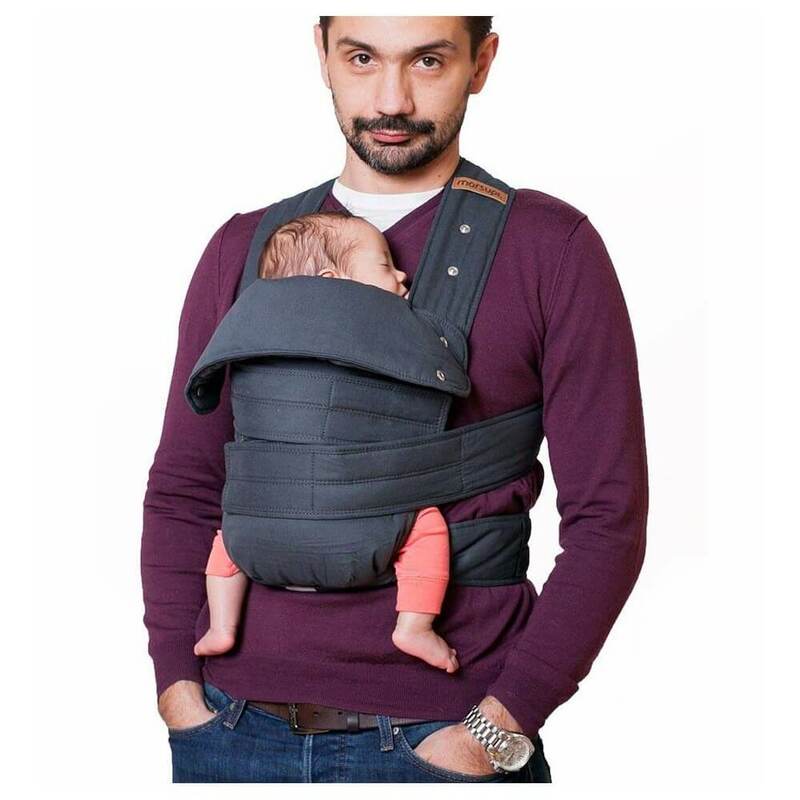 It is made from 100% organic cotton. 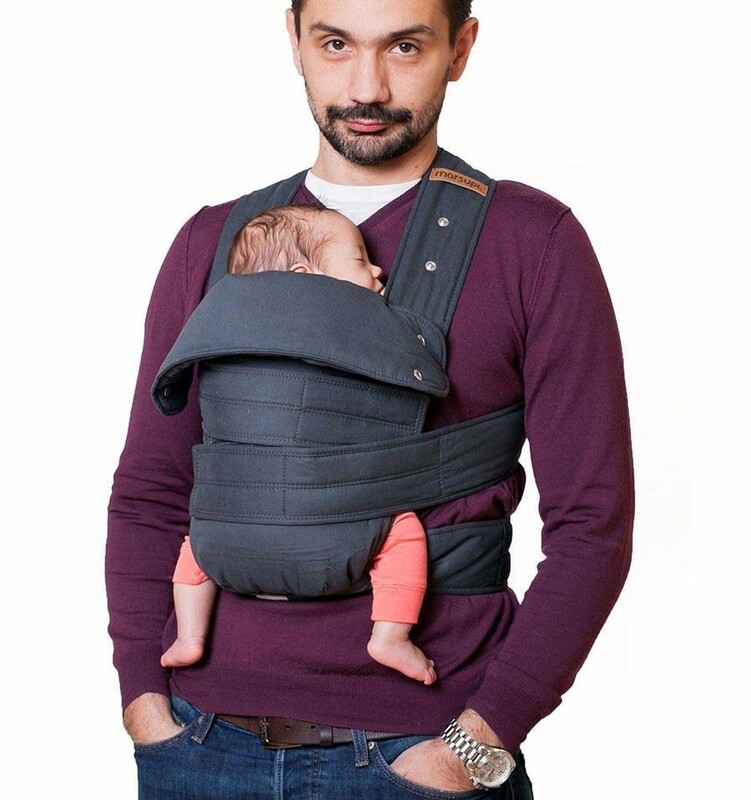 The shoulder straps are lined for comfort. 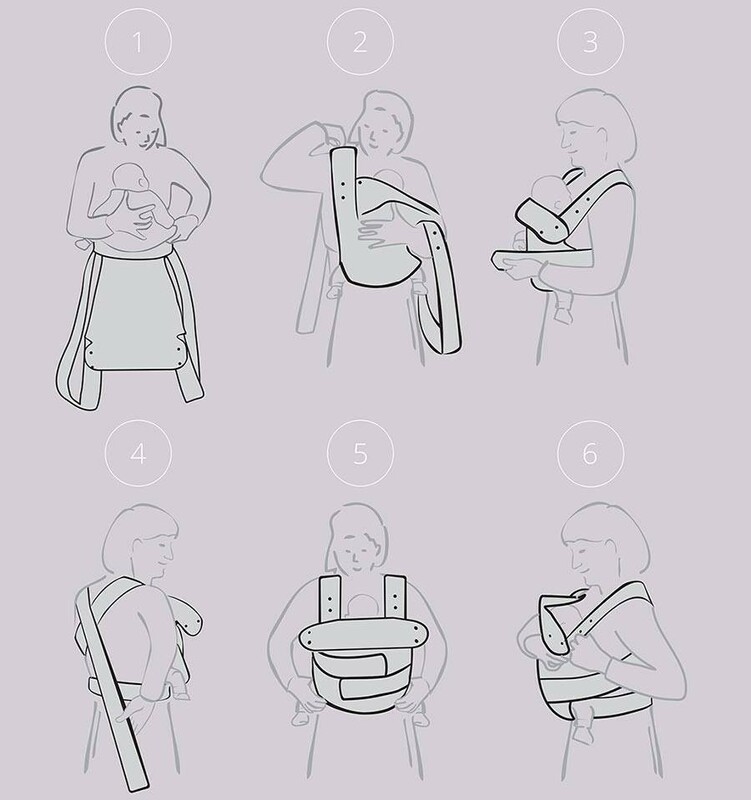 With an extra delivered seat adjuster you can easily change the width of the Marsupi's seat so that you can always carry your baby in the ergonomically correct M-position for a healthy hip development. 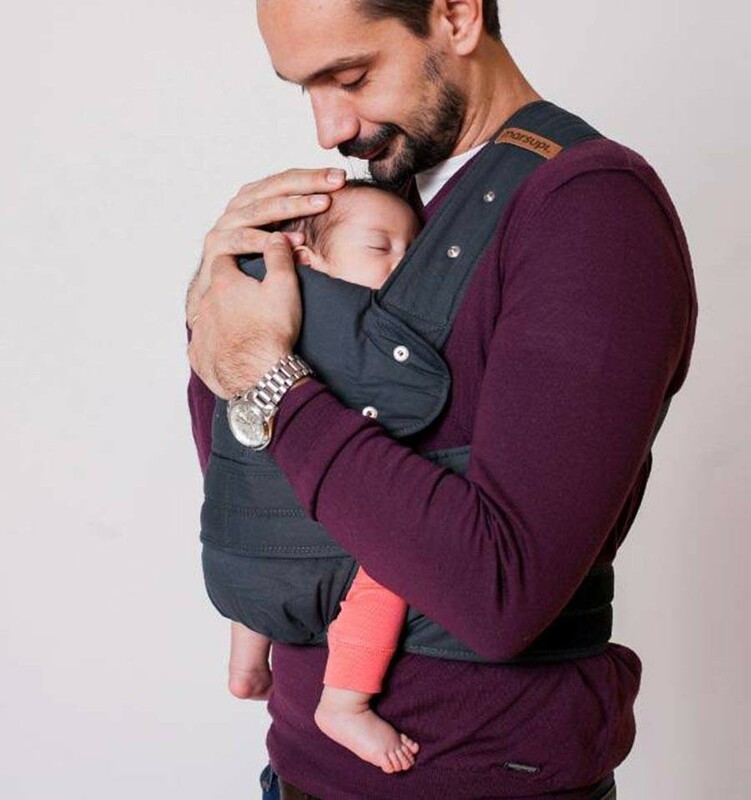 When you are in doubts about the right size, choose the smaller size.